My company has been in business since 2007. It is a family-run company with extensive experience in stainless steel and carbon steel installation of technological lines. We cooperate with the representatives of various industries. Our business scope includes: food and beverage industry. 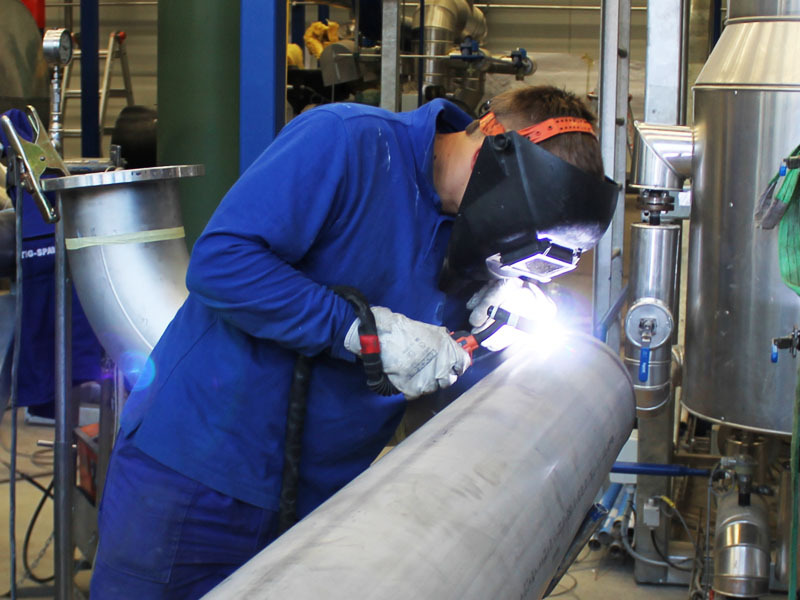 We also make orders for the pharmaceutical, cosmetic and chemical industries as well as environmental protection, in particular sewage treatment plants and water treatment plants. No matter where we work, we always maintain the highest standards. Feel free to cooperate with us. 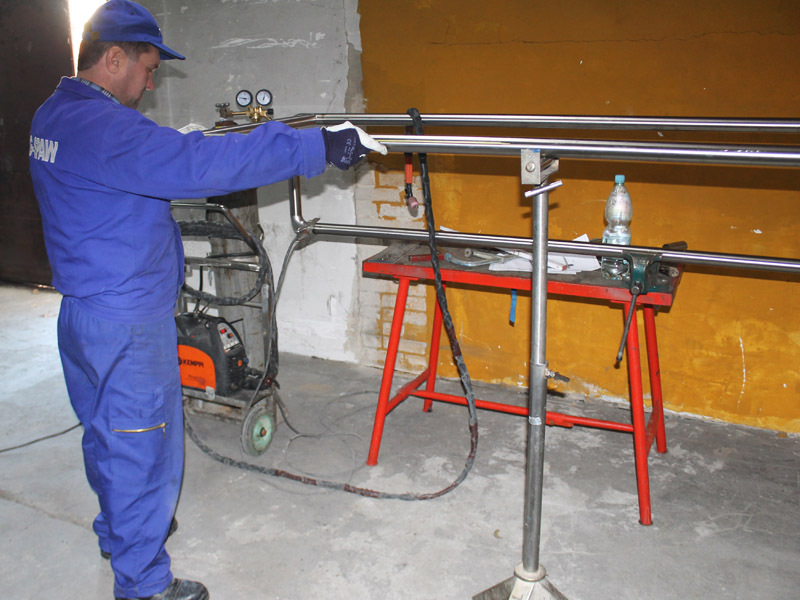 Produkty i usługi: Welding, assembling services.